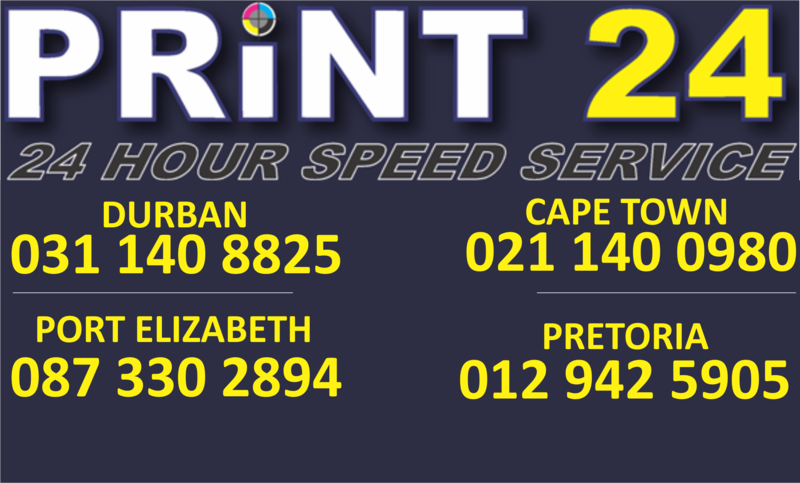 Print24 offers exceptional booklets along with all our other products. 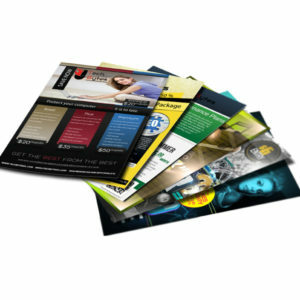 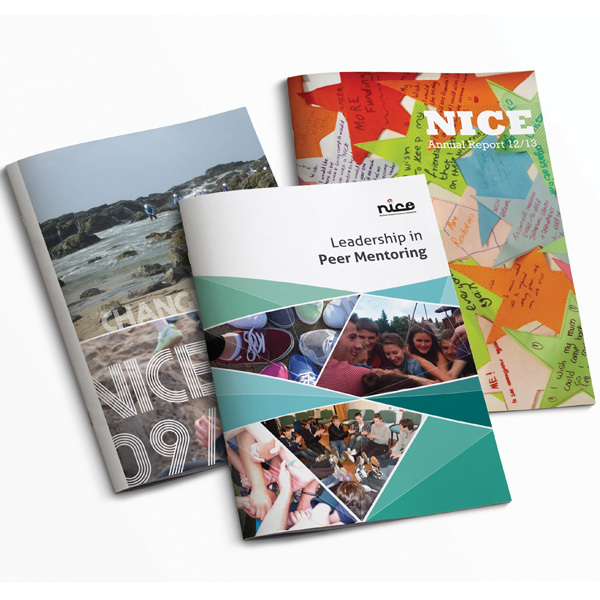 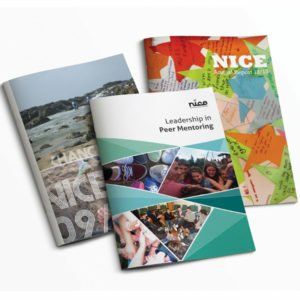 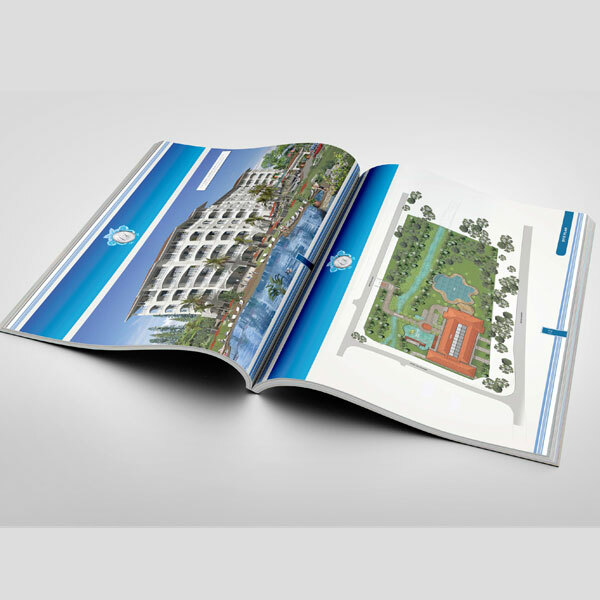 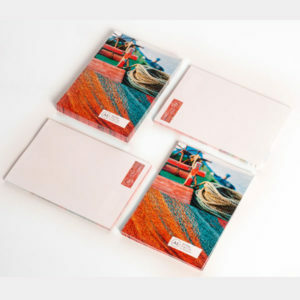 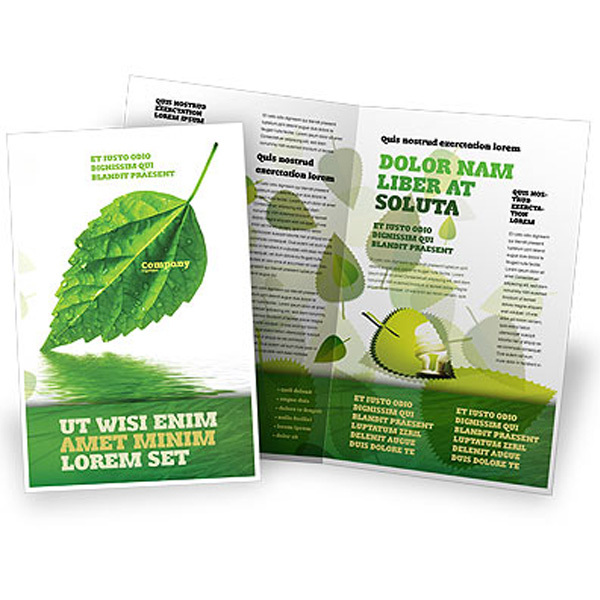 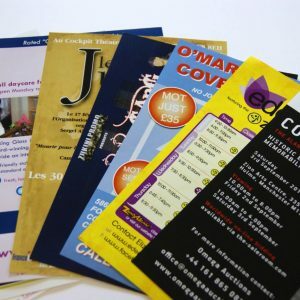 Design your booklet to your marketing needs. 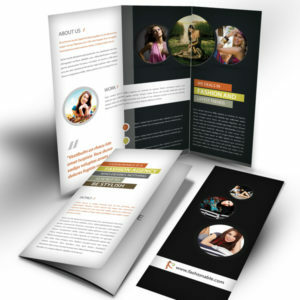 Whether it be an A4 folded to an A5 or an A3 folded to an A4 Print24 will assist you in creating and designing your ideal booklet. Print24 also offers perfect binding.